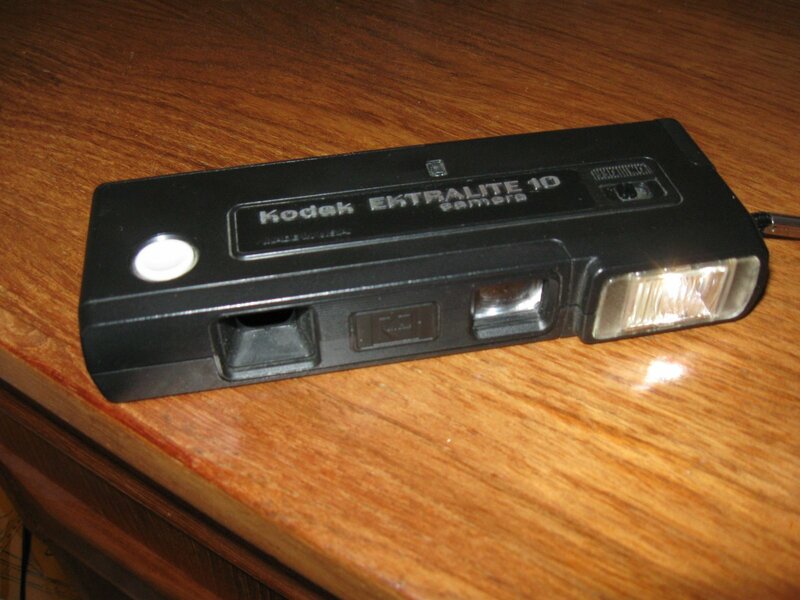 2) Photo Project: I found an old Kodak EKTRALITE 10 camera on top of my parents 6′ tall living room hutch. I swear it’s been sitting there for the last 20 years with 4 used photos on it. It’s definitely something a smaller person wouldn’t have even seen. I’m running around using up the shots so when I’m done I’ll post what I find was at the beginning and the fun I’ve had with this classic camera circa 1978. 3) Movie Review: I’m going to finally watch “The Tall Guy”, starring Jeff Goldblum circa 1989. There are few movies about just being tall as opposed to a comedy like “My Giant”…. hmmm… I might rewatch and review that too. 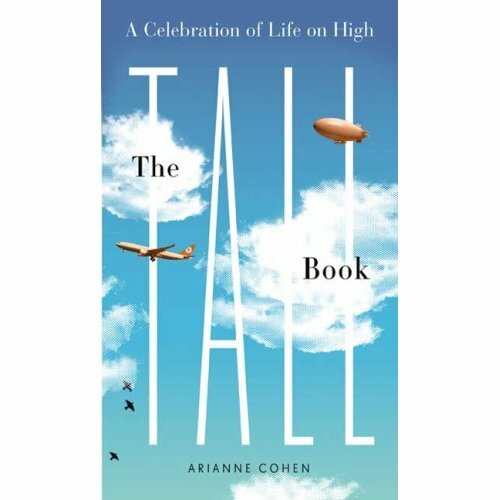 This entry was posted in camera, ektralite, giant, Kodak, photo, photos, tall, tall book, tall guy by Darcy. Bookmark the permalink.